You could get a cash reward of UP TO $3,000! Do you have information about a crime? Emerald Coast Crime Stoppers encourages members of the community to assist local law enforcement agencies in the fight against crime by overcoming the two key elements that inhibit community involvement: fear and apathy. Emerald Coast Crime Stoppers provides a telephone number, web tips and mobile tips to encourage citizens in the community to volunteer vital information helpful to law enforcement agencies to fight against crime. Tipsters can remain anonymous and are eligible to receive a cash reward if the information given leads to an arrest or indictment. Rewards range from $50 to $3,000 depending on the severity of the crime, the number of offenders caught and the offences cleared up. Emerald Coast Crime Stoppers is no longer taking tips via text. Instead Crime Stoppers now uses the most up to date, encrypted mobile reporting system available – P3 Tips. Tipsters can send crime information and engage in anonymous, two-way dialog with Crime Stoppers from their smartphone or tablet using our P3 Tips mobile application. P3 Mobile tips are completely secure and anonymous. 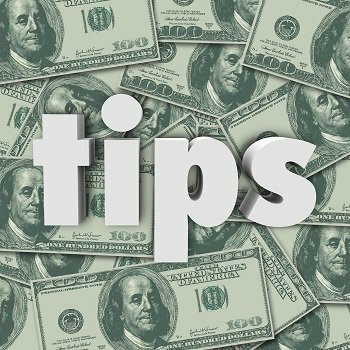 Tipsters can also anonymously upload photos, screenshots, videos and audio files with their tips. P3 Tips is available as a free download on the Apple App Store and Google Play. 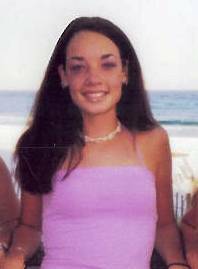 The Emerald Coast Crime Stoppers will pay a cash reward to the anonymous caller who leads authorities to the driver of a vehicle that struck a killed and 15 year old girl in Destin in August 2002. On August 10, 2002, Michelle "Shelly" Meadors of Louisville, Kentucky was struck by a pickup truck that ran off of U.S. Highway 98 in Destin and onto the sidewalk. Michelle died from her injuries the following day. The vehicle that struck her continued eastbound and left the area without stopping. Witnesses describe the vehicle as a full size pickup truck with extended cab, and pulling a small boat on a trailer.